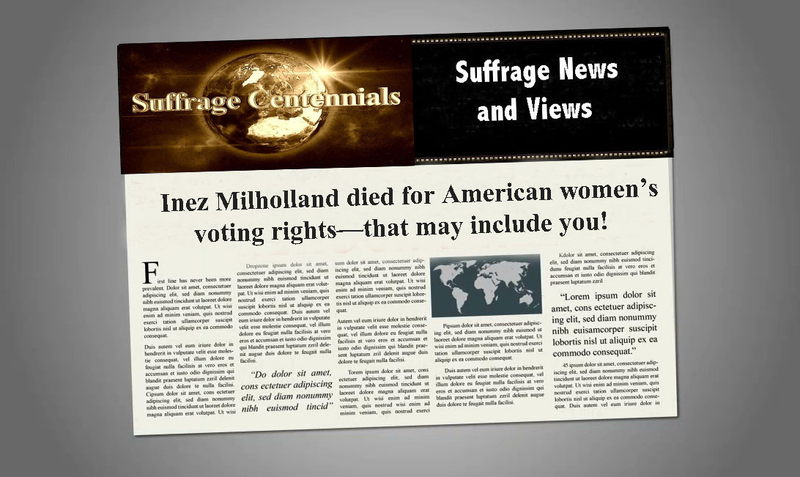 This entry was posted on September 26, 2018, in Blog and tagged Inez Milholland, Molly Murphy MacGregor, National Women's History Project, suffrage centennials. Bookmark the permalink. ← Plan a fall trip to see women’s history road markers & find out about similar work around US!